We offer complimentary delivery for all our standard delivery headboards in the mainland UK. 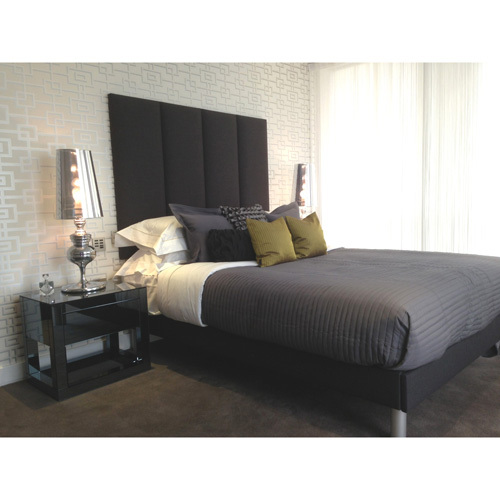 We may still be able to send headboards out of the Mainland UK so please do get in touch for a quote. Delivery is via courier and a dispatch date is arranged with you beforehand. Due to the size of the items couriers are unable to give set timeslots however all our items are dispatched on a next working day service. 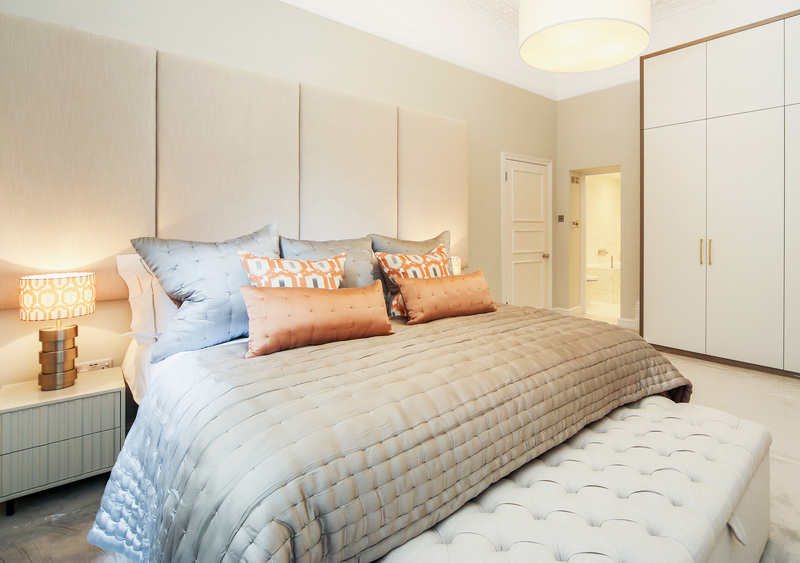 Headboards on a standard service are usually manufactured within 10 - 15 working days. If you need your headboard in a hurry please do let us know and we will do our very best to help. When your order is ready to be delivered a member of our dispatch team will contact you to arrange a suitable delivery day of your choice between Monday to Friday. Unfortunately we are unable to give you a specific delivery time, but all deliveries will be made on the midweek day you specify between 08:00-18:00. All deliveries are made by a recognised UK courier and should reach you in perfect condition. Should there be any delays we will be in touch with you soon as possible. The courier network is understandably the cheaper form of transport to get deliveries around the country; however, it is not a 100% guaranteed that the goods will be delivered on time or on the day specified. The courier system does endeavour to deliver on time, however there is always a chance that it may not be achievable for various reasons. We will not be liable for any cost due to the courier not delivering on time or if it does not arrive on the specified day. We will dispatch the goods when specified.